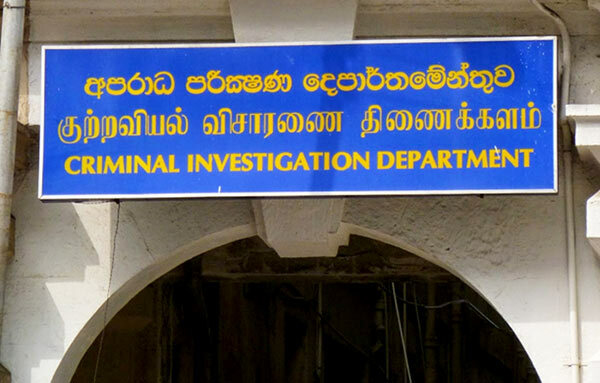 Following the New York Times article, the National Movement of Web Journalists had lodge a complaint with the Police Financial Crimes Investigation Division (FCID) on June 29 requesting conduct and inquiry into the allegation. The investigation into the complaint was then handed over to the CID. Accordingly, the CID had summoned the Chairman of the National Movement of Web Journalists to record a statement over the complaint this morning. The New York Times reported that at least US$7.6 million was dispensed from China Harbour’s account at Standard Chartered Bank to affiliates of Mr. Rajapaksa’s campaign. Anither attempt to harrass the Rajapakse’s and cover up the mess theae jokers arw making of the country.